This is an introductory course to get you motivated on why video is important in your business by teaching you the benefits, tactics and schedules to obtain to make interesting videos for your clients and will help sell your services even while you sleep. 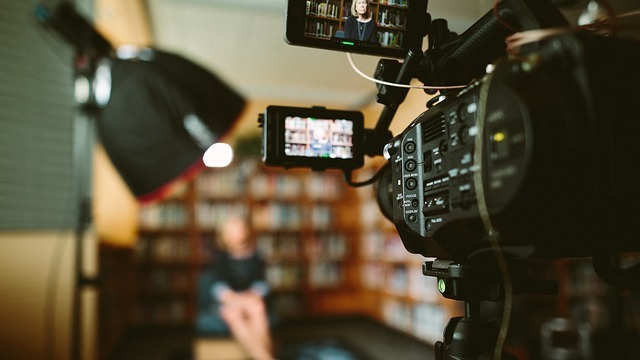 Video is not going away in fact many social media channels are embracing video and allowing you more ways to connect with people just by pressing play. Come learn how to be a part of this growing trend. Join Christine Rae and her guest host, staging expert Tori Toth during this 1 hour webinar as you learn why it’s important to use video and how this free marketing tactic increases business revenue by capturing soft leads and turning them into clients. By the end of this presentation, everyone will know how to create a You Tube channel, understand the best tools needed to create videos and how to monetize those videos so your business grows with your video archive.